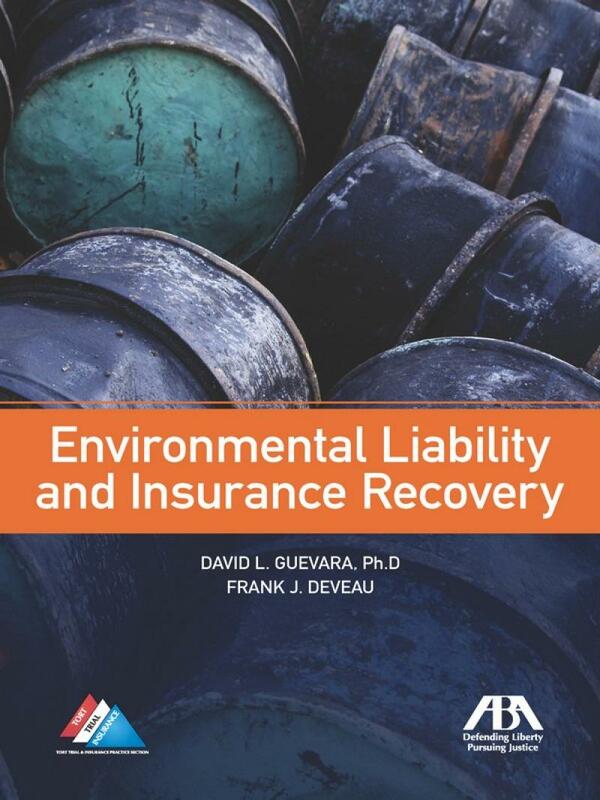 Environmental Liability and Insurance Recovery is for the lawyer whose practice lies at the point where two areas of the legal profession - environmental law and insurance law - intersect. 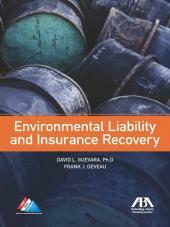 Environmental Liability and Insurance Recovery is for the lawyer whose practice lies at the point where two areas of the legal profession - environmental law and insurance law - intersect. 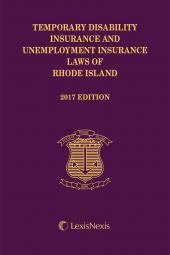 These areas of the law demand the mastery of an intricately involved set of concepts, definitions, rules, and regulations - all of which are continuously developing. 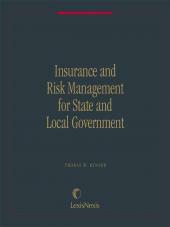 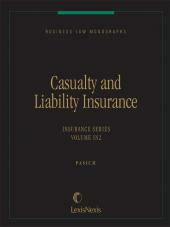 Insightful clarification on the topic is provided, as well as subset of the legal issues at the crossroads of environmental law and insurance law, namely, the many ways in which a party may be exposed to environmental liability and how insurance coverage may provide financial support for such liability.